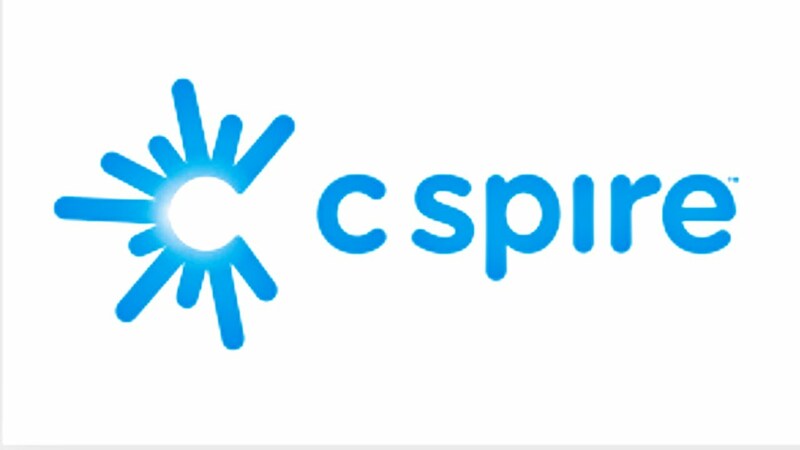 C Spire Wireless is a regional wireless communications provider passionately committed to helping its customers by personalizing wireless services designed just for them. C Spire Wireless interacts with its customers via multiple channels including: call centers, retail stores, telesales, third-party resellers, and cspire.com. Previously, all their channels were on disparate systems and at times, provided inconsistent results to representatives and customers. Representatives had to click-through as many as eight different screens and applications in order to access information. C Spire Wireless engaged Credera to deliver a CRM solution to improve customer interactions and service. The solution needed to deliver results quickly, be easy to use, and integrate fully with other C Spire Wireless solutions. Developed a unified user-experience of all aspects of CRM business operations, combining at least six independent applications under a single umbrella. The easy to use interface delivers a holistic view of the customer on the initial screen with remaining customer information available within one or two clicks. Developed deep integrations with back-end billing, CRM, and fulfillment and campaign management systems providing a 360-degree view of the customer – including phone, plan, features, minutes used, current balance, call logs, customer touch points, and current offers. Provided a Service Oriented Architecture (SOA) to hide many “back office systems” behind one simple, easy to use and reusable API/Service stack. The creation of one service stack makes developing new systems faster. Instead of dealing directly with dozens of individual back-end systems, this project provided one set of uniform web services to abstract the complexity of these differing systems from the client systems. Employed a configurable rules engine to drive business rules within a customer’s cart to control all compatibility rules for products and services. The custom cart uses the Drools rules engine to evaluate and decide over a thousand plan and feature compatibility rules and promotions each time an item is added to or removed from the cart. The rules are stored and managed separately from the code that relies on them, allowing the rules to be changed without having to make a code change. InformationWeek 500 recognized the ground-breaking initiative and ranked C Spire Wireless the number one U.S. technology innovator in the wireless industry. More information about this award is available here. Simplified User Experience – Prior to implementation, representatives from all channels had to click- through as many as eight different screens and applications in order to access information. After implementation, all pertinent information is now accessible on the main screen, resulting in a 10-15 second efficiency savings. Reduced average call times in the company’s call centers by 25%. Improved Customer Service – Representatives are able to provide consistent, faster, and more personalized service across all customer touch points. Prior to implementation, representatives spent 80% of the service time completing the transaction, and 20% of the service time educating and training the customer. After implementation of the solution, representatives spend 20% of the service time completing the transaction in the system, and 80% of the time is now spent educating, training, and taking care of other customer needs. Improved Development Efficiencies – The development team can complete development projects in less time and with greater consistency with one set of uniform web services. Increased Speed to Market – A configurable rules engine drives business rules within a customer’s cart to control all compatibility rules for products and services. This solution reduces customer impact and speeds the time to market for new products and services.